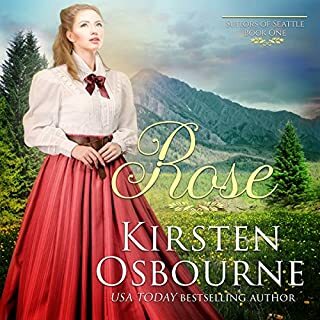 Rose is the first book in a highly anticipated new series, Suitors of Seattle, following the adventures of eight Western daughters ready to benefit from the matchmaking skills of her new Aunt Harriett, whom fans will recognize from the best-selling Brides of Beckham series. Pampered socialite Rose is used to men falling at her feet. But her match with handsome Dr. Shawn Henry leaves her feeling less than adored. Has Rose fallen in love with a man who can’t love her back? Rude awakening for an entitled bride. Michelle Strempel firmly believes that she isn’t worthy of being loved. After her fiancé of almost three years tells her he’s got to break off their engagement, she decides to take matters into her own hands. With all the hours she’s spent planning a wedding, she’s going to have one on the day she’s planned. So she contacts Dr. Lachele Simpson from Matchrimony. 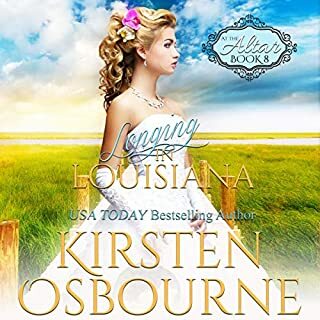 Seth Henderson has no time to find a bride, but when he sees how happy his best friend, Daniel Axford, is with his new wife, he wants the same thing. Tiffani Simpson has a nice orderly life, and she loves it. She gives her all to her work every day. 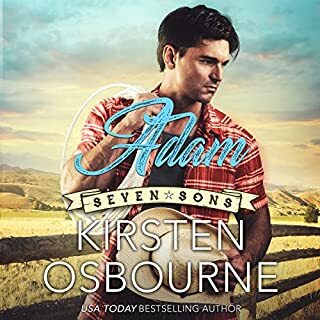 When she loses her job and accepts a position working for the McClain Boys’ Ranch, things change, but she can accept small changes. What she can’t accept is the most handsome man she’s ever met as her boss. She doesn’t believe in dating someone she works with, so it’s hard to know what to do about him. Adam McClain, following his father’s advice, hires Tiffani Simpson as the ranch’s new fundraising coordinator. As an empath, he has a difficult time being too close to people, but there’s something about Tiffani that draws him toward her. Sally Jackson believes that love has passed her by. In her late 40s, she dedicates all her time to teaching English to high school students. When the only man she’s ever loved comes into her classroom to plead with her to help his niece, all of the old feelings come rushing back. When Jay Graber realizes the teacher his niece is upset about is the woman he once asked to marry him, he wants to run. Again. She’s been on his mind for more than 20 years, and he’s not sure he’s ready to face her. Savannah is tired of the dating scene, even though she wants to get married and have a family. She knows her mother will never move on with her own life as long as Savannah is single. Savannah goes to see a matchmaker, specializing in setting up couples who meet at the altar. 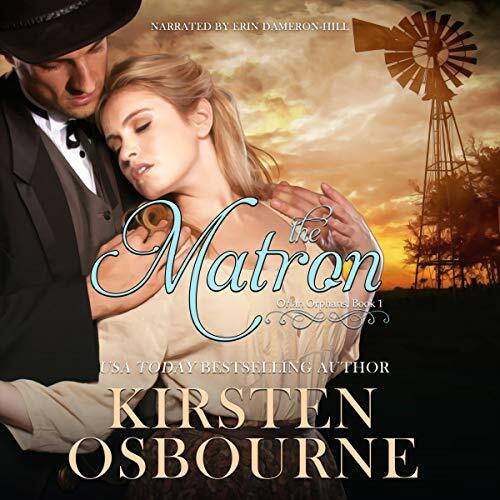 At first, she thinks Scott is a dream come true, but his blundering soon makes her crazy. Actress Amber Knight has stolen the hearts of a nation in her role as MaryBeth on Lazy Love. But years before she got the role, her heart was stolen by John Baynard, the boy who she dreamed of love with. When she sees John again at a publicity event, and his young daughter is with him, she’s wary. She doesn’t dare trust him again, because she’s not sure she can survive another heartbreak at his hands. John deliberately seeks out Amber in a public place, wanting to rekindle a flame that has never gone out for him. 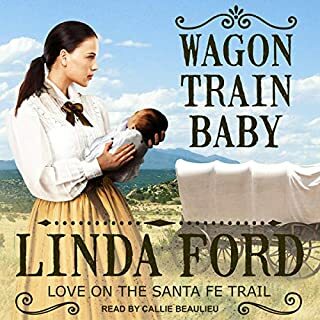 Once his fortune in silver mining is secured, Harrison Carter finally sends back home for his fiancée. It’s been four years since he’s seen Jenny. But it’s Retta Pearce, Jenny’s sister, who arrives by stagecoach with young daughter Adeline in tow. 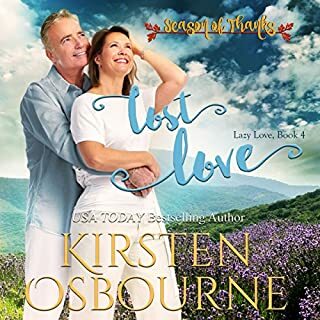 When this lovely, soiled dove brings devastating news and a written plea from Jenny to marry and care for Retta and little Addie, what’s a good man to do? This 15,000-word novella is a PG listen and was originally published as part of the Call Me Valentino anthology. 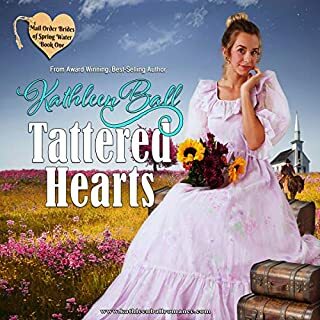 Cassie Morgan has to take 15 young ladies all the way to Texas from New York, but she is unsure if it's a good idea to be driven there by a rugged cowboy. How will she keep her heart intact? When Valentino Hayes is offered the job of driving a bus full of orphans to Texas, he jumps at the chance to find his long-lost brother. Now to convince the beautiful Mrs. Morgan to permit it. Will the trip to Texas be more than they expected? I so loved the book but the narrator was so mundane I was truly looking forward to listening to this book but got disappointed by the narrator.